Now that you found us! What can you do? maybe you just got your Nissan and have questions about it. Please use the search function for your topic before creating a new one. 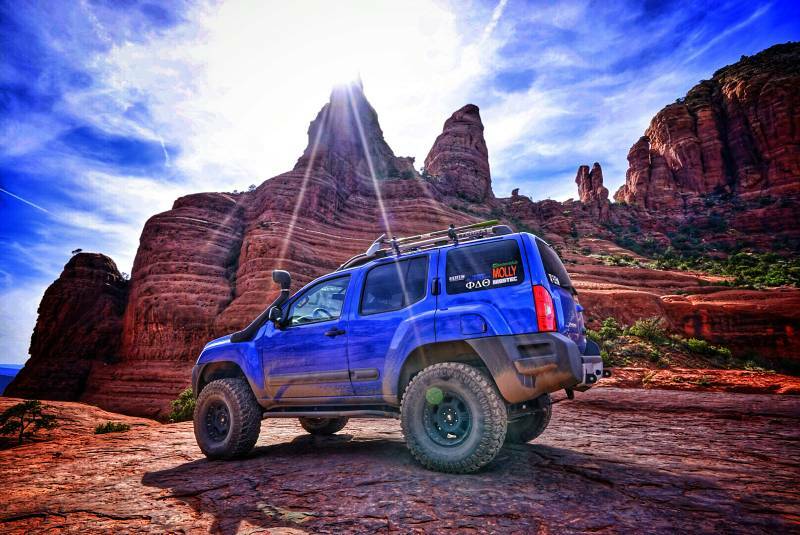 click here ->"AZXC Forum" to join the AriZona Xterra Club. Please use the contact link above to send us a message. AZXC 2017 Truck of the Year - Congrats to XterrasNameIsMolly (Justin)! Thank you to our newest sponsors! Check out the Links page for a complete list of our 2017/18 sponsors! Get ECO clean with Combat Wipes! Use our BihlerFlex Online Coupon to save 10%! Looking to join AZXC but don't own a Nissan, don't worry! happy to get you behind the wheel of one of these great off-road machines! They are another AZXC supporting vendor! drag anymore now with www.suntecautoglass.com. auto glass damage on your Nissan, and usually in less than 1 hour! Looking to give back? Join our members who are a part of the OHV Ambassadors! Want to learn more? Click the image! 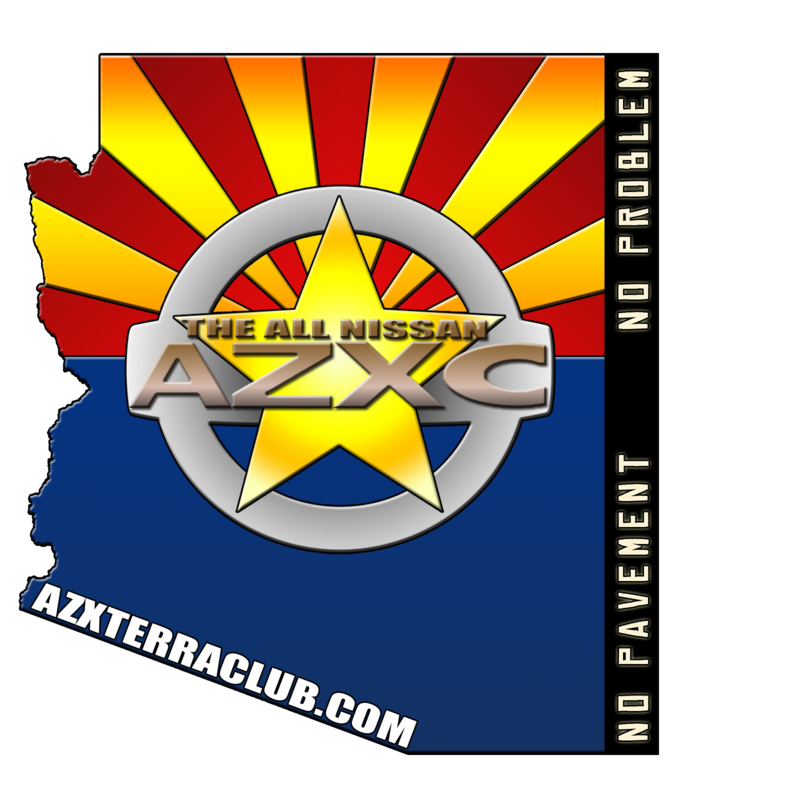 © 2002- Arizona Xterra Club (AZXC) / Arizona Pathfinder Club (AZPC) / Arizona Frontier Club (AZFC) / Arizona Titan Club (AXTC) The Nissan names, logos and slogans are registered trademarks of Nissan Motor Co. Ltd and is no way affiliated with this site. All posts are the property of the posters and are not the responsibility of AZXC or AZFC, it's affiliates, web hosts or associated companies.